When it comes to smartphones, running out of internal space is one of the most annoying problems which demands deletion of data, moving some of it to your cloud drive or another device and whatnot. 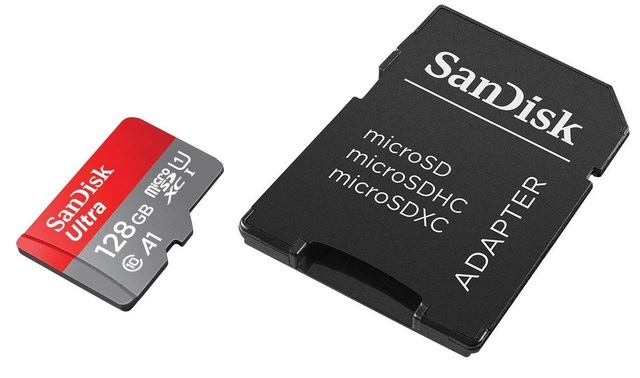 In case you’ve been eyeing to purchase a high-capacity microSD card to solve the ‘insufficient storage’ problem once and for all, Amazon has an excellent deal for you on the SanDisk 128GB Class 10 microSDXC memory card, which is now available at hefty 52% discount as part of a lightning deal. 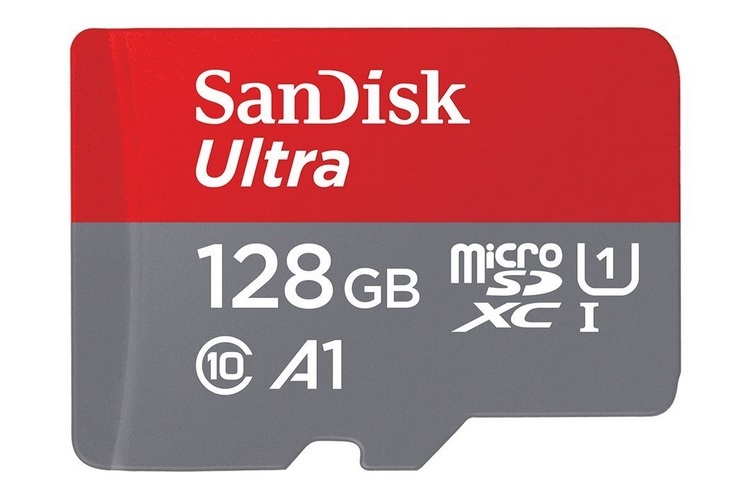 The 128 microSD card (SDSQUAR-128G-GN6MA), which carries a price tag of Rs. 5,650, can now be purchased for just Rs 2,699 for a limited time. The SanDisk microSD card, which also comes bundled with an adapter, is compatible with a wide range of Android smartphones and tablets, PCs and cameras, and is claimed to provide a data transfer speed of up to 100MB/s. The company claims that users can transfer around 1,200 photos in just one minute at that speed. The A1-rated card can also store Full HD videos of up to 24 hours in length and is also claimed to offer faster app launch and an overall improved performance. The 128 microSD card also comes with the SanDisk Memory Zone app, which makes it easier for users to manage their files and also has a feature which automatically moves all files from the smartphone’s internal storage to the card. Also, the card is waterproof and shockproof, and is also claimed to withstand X-rays and high temperatures. At the time of writing this article, the lightning deal on the SanDisk 128GB Class 10 microSDXC card has been 39% claimed, so you better hurry.